I have officially decided that I love senior sessions...not that there was ever really any doubt :) Every type of session is completely different, but awesome in their own way. 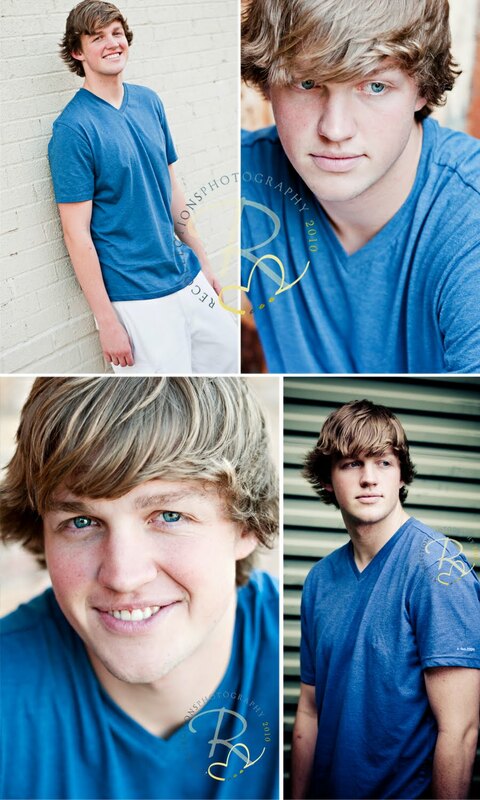 Seniors do whatever you ask and have at least some idea of what they are looking for from a session. This senior will be heading off to Texas Tech soon. After an exceptionally hot day, we were all surprised at what a nice evening it turned out to be. 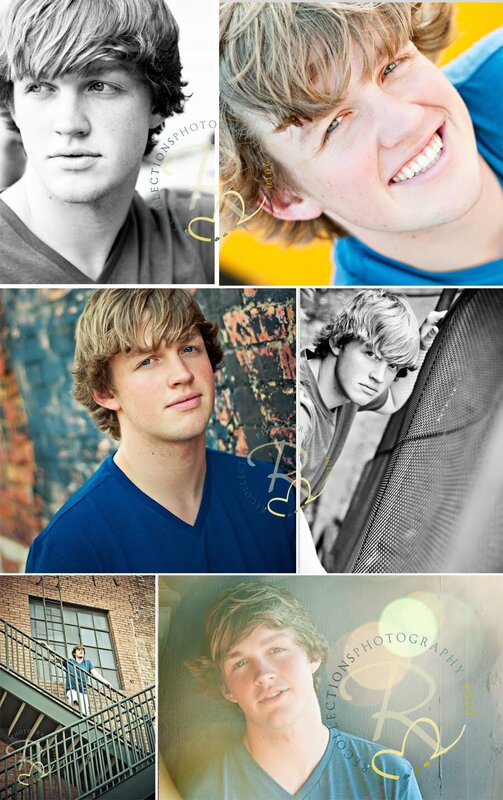 Thanks, Austin, for being such a good sport about being dragged around the alleys and roofs of downtown McKinney. Cristi, I am so glad to have had the chance to truly "meet" you and I can't wait to meet the rest of your family!